As you all know by now, I like to add a little pop of colour …. This will be day 18 of 100 Days of Makeup. Today’s ”pop” is blue on the inner corner of the eye. MAC Cork eyeshadow in the crease. MAC Blanc type on the lid. 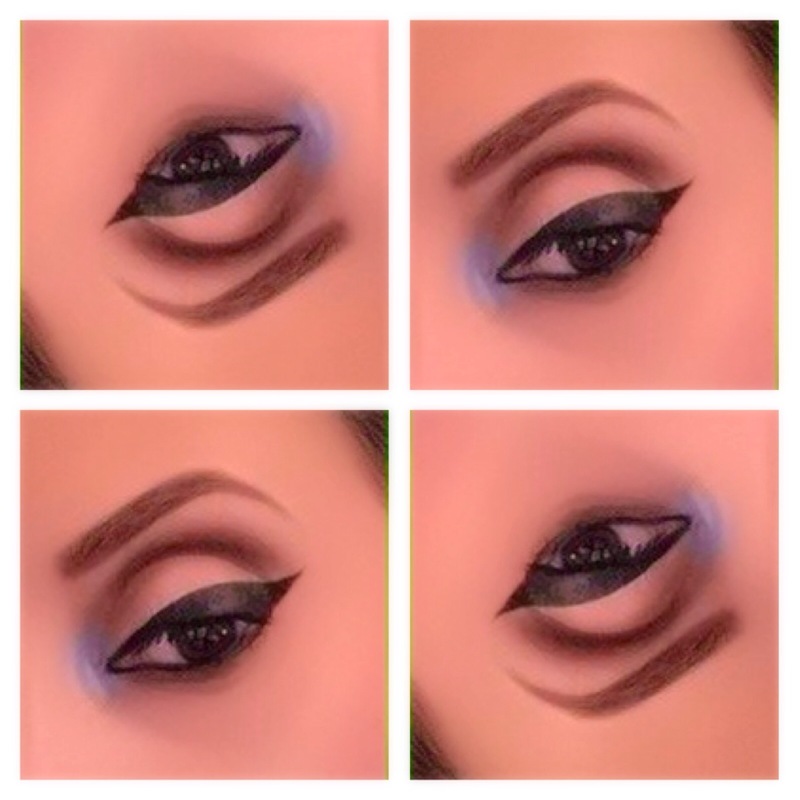 MAC Moon’s Reflection on the inner corner of the eye to create that pop of colour. MAC Smolder pencil on the top & bottom waterline. COLLECTION Extreme black eyeliner. CLINIQUE Lash Power Mascara in black. MAC Dipdown fluidline with MAC brow gel in clear to set. What’s your favorite pop if colour?